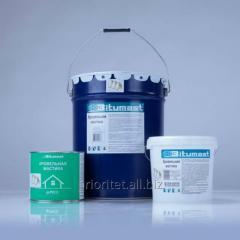 Antifrosty additive for concrete, foam concrete, a fibrobetona, etc. "UP-3" - the Accelerator antifrosty for winter concreting, softener for a smooth set of durability without sharp skhvatyvaniye. in climatic conditions where temperature of air does not fall below - 10 about C, application of an additive allows to carry out all types of works on concreting without application of additional measures for preservation or heating of concrete. in foam concrete with frothers "PB-2000", "Penestr", "Arekom-4", "Pioneer", "PEVO-6". in light concrete decrease in water requirement of concrete mix to 12% and increase of durability of concrete to 15%. in foam concrete the dosage, depending on cement brand, is selected individually - minimum - 0,5% maximum - 1% of the mass of cement. 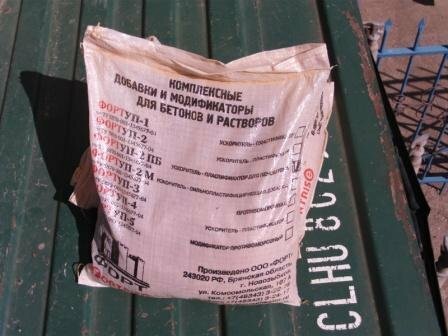 Recommendations about preparation of working solution: Preparation of concrete mix with additives differs from preparation of usual concrete in the fact that in a betonosmesitel together with water of a zatvoreniye the quantity of an additive, necessary on a batch, established at selection of composition of concrete moves. Solution of an additive of working concentration prepares in capacity by dissolution and the subsequent dilution of an initial product. For increase of speed of dissolution of powder about 30-40 °C are recommended to warm up and to mix. 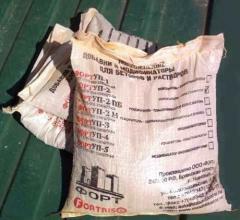 Packing, storage and transportation: Polypropylene bags with a polyethylene insert on 20 kg. It is transported by any kinds of transport (low-dangerous freight). To store in not opened original packing in the dry room, protecting from influence of sunshine. Period of storage – 1 year from the date of production. The additive is multicomponent and incomplete dissolution it does not provide full efficiency of its action! Packing, manufacturer's guarantees: Packing - polypropylene bags with a polyethylene insert on 20 kg is issued in a powdery look. A danger class - the fourth (low-dangerous substances). An expiration date of a bulk complex additive - 1 year from the date of production. Storage conditions it is necessary to Store an additive in the conditions of excluding its moistening, in the closed aired rooms, tiers in 4 - 5 rows. 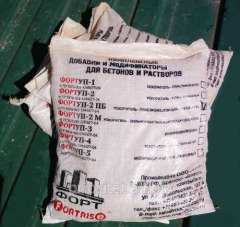 Unbelievable price on Additive antifrosty UP-3, Additives for concrete in Nur-Sultan (Kazakhstan) company Prioritet, TOO.